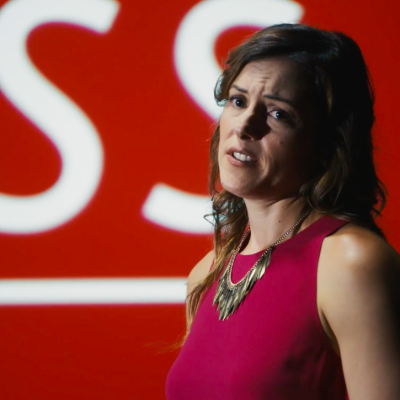 If you could give advice to your former self, what would you say? 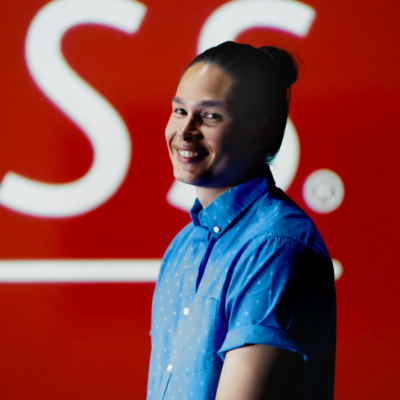 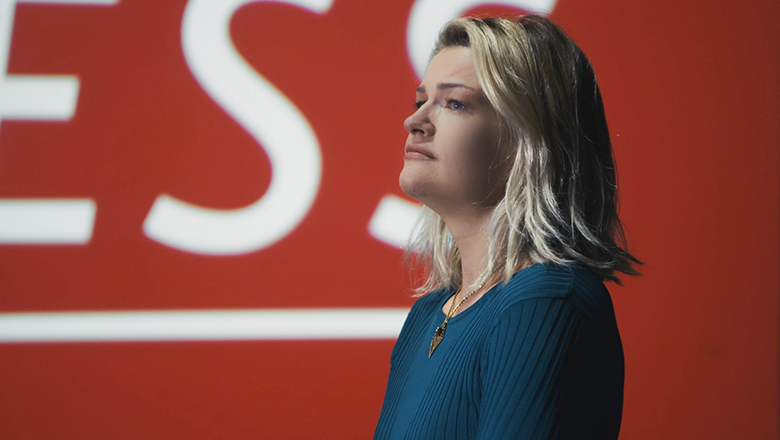 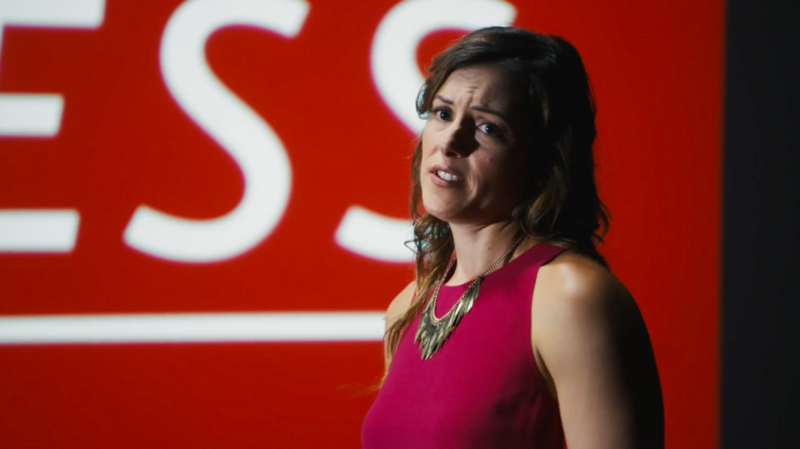 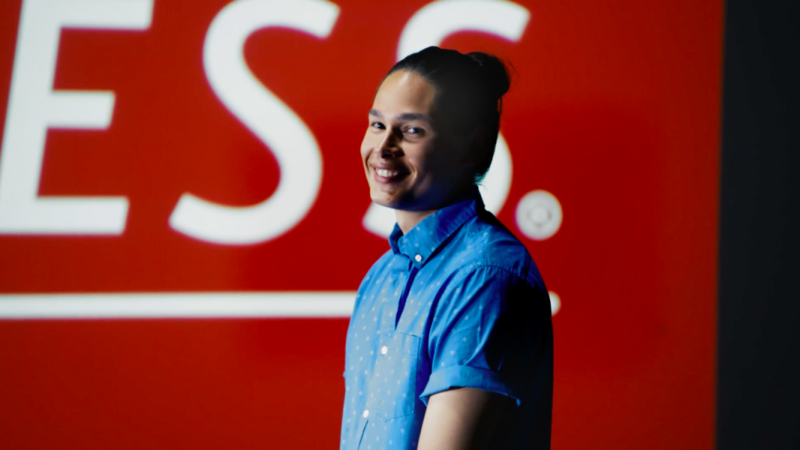 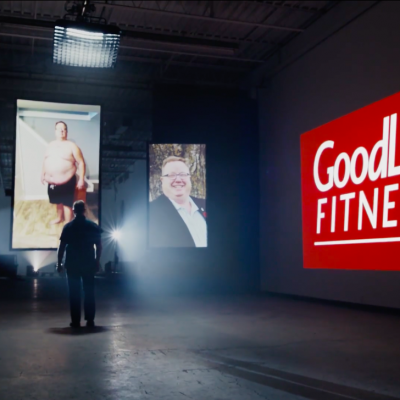 Thomas Beug directs #changeyourstory for GoodLife Fitness and doug&partners. 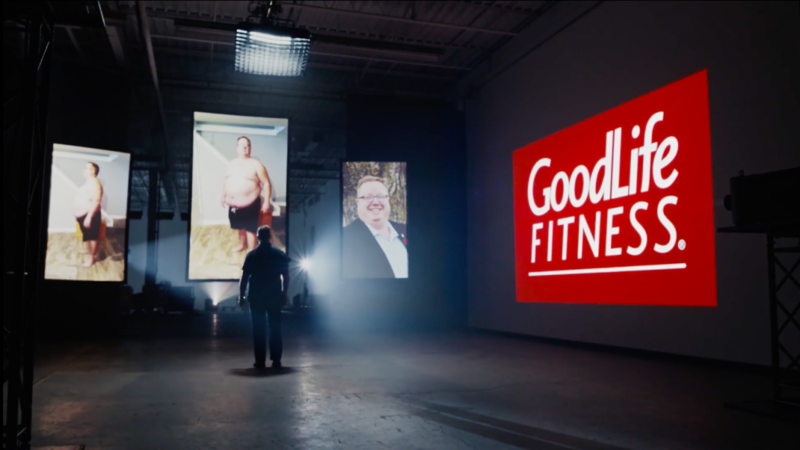 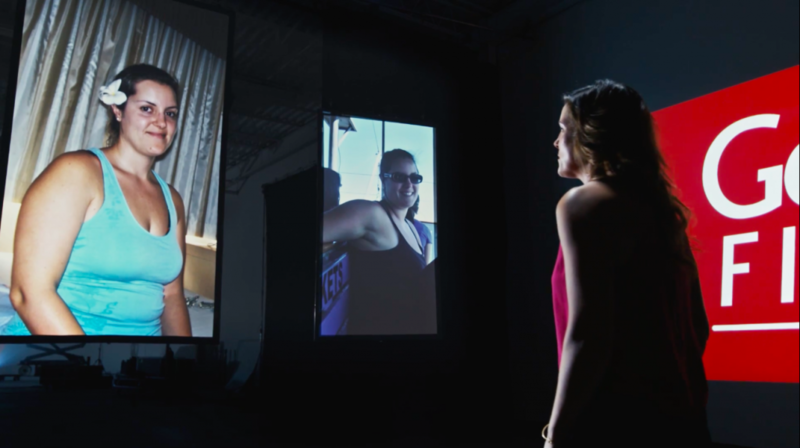 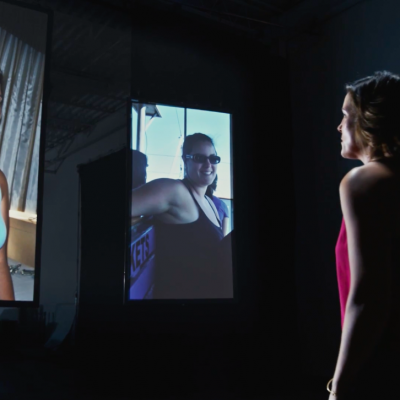 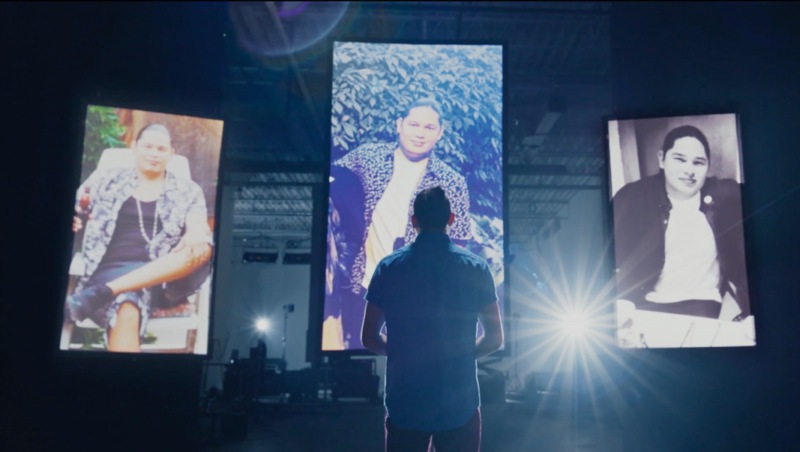 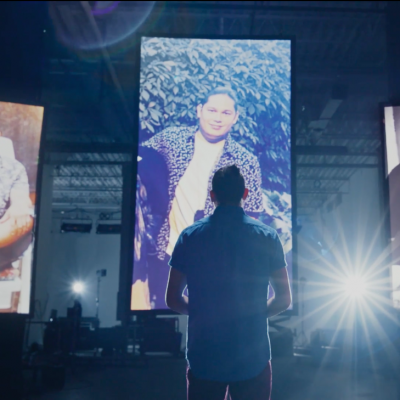 Clients of GoodLife were invites to a studio thinking they were to help inspire someone else when actually they were presented with images of their former self. 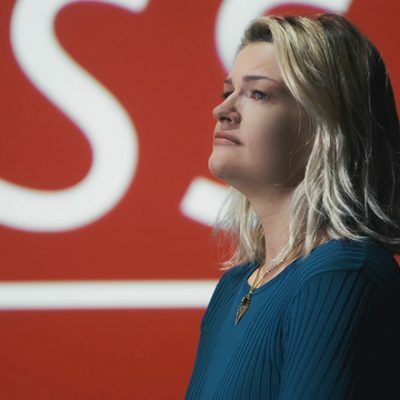 The stories are reactions are all real.